The premise is that as a creator, if you can find 1000 true fans and monetise them, you can earn a living from your craft. By “true fan” we are talking about someone who loves what you do so much that they will buy everything you produce. So for example if you are a music artist and you sell £100 worth of merchandise to your one thousand true fans each year, you earn £100,000 per year. Even if you only make £50 per fan you still earn £50,000 per year. 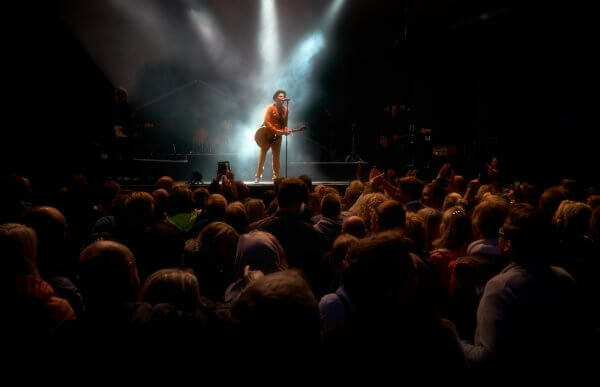 All too often as an artists the focus tends to be on super stardom and reaching the maximum audience. ‘The 1000 True Fans Theory’ emphasises quality rather than quantity. Seth Godin talks about the “Smallest Viable Market.” Rather than trying to reach as many people as possible, focus on the fewest necessary and give them an amazing experience. How many people do you need to reach? Something that doesn’t get discussed in this theory is how many people you need to reach in order to find 1000 true fans. If you reach 1 million people, let’s say that 1% of them like what you do (and that’s generous). That’s 10,000 people who are just fans. They like your music but they don’t follow you on Facebook, they haven’t been to see you live and they haven’t subscribed to your mailing list. Let’s say that 1% (again optimistic) of those fans become ‘true fans’. That’s 100 true fans from 1 million listens. So you would need 10 million listens to find 1,000 true fans. That’s a lot of listens. 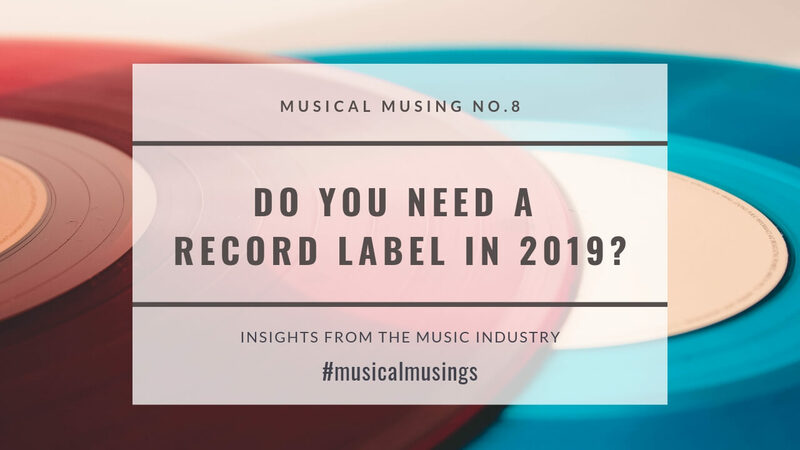 It’s also worth mentioning that we live in a time when people no longer buy music so as a musician the principle revenue stream of record sales has dried up. Now you are looking at gig ticket sales and merchandise. Although if you get a million listens you could start to see some interesting revenue from Youtube and Spotify. There are also synch and performance royalties although as an independent artist this is harder to achieve. It’s not my intention to rubbish The 1000 True Fans Theory. On the contrary, I truly believe that focusing on servicing the needs of a small number of fans is the best way to spend time and energy when it comes to promoting music. I just think it is important to be mindful of the time and investment required to reach those 1000 true fans.